Tom Hanks wears an Omega Speedmaster in the documentary California Typewriter. 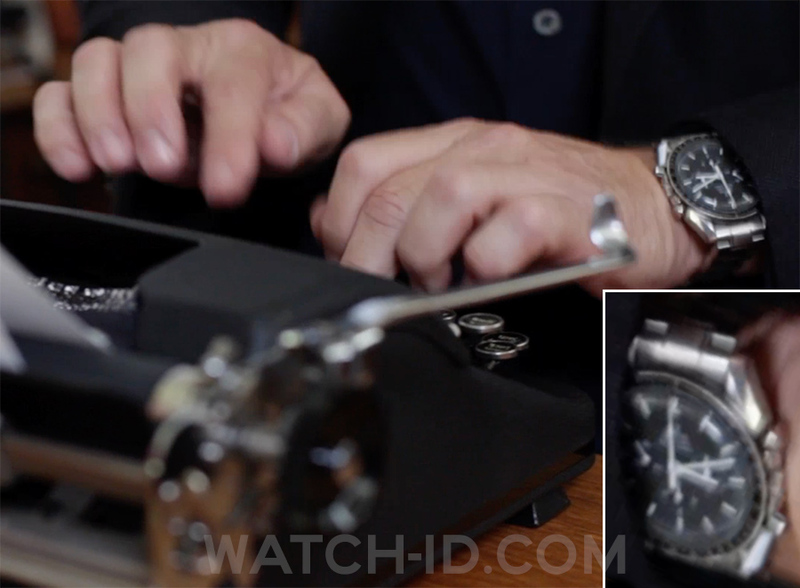 Tom Hanks wears an Omega Speedmaster Professional in the documentary California Typewriter. The watch is famous for being the 'Astronaut's watch, as it was worn during many NASA space missions. 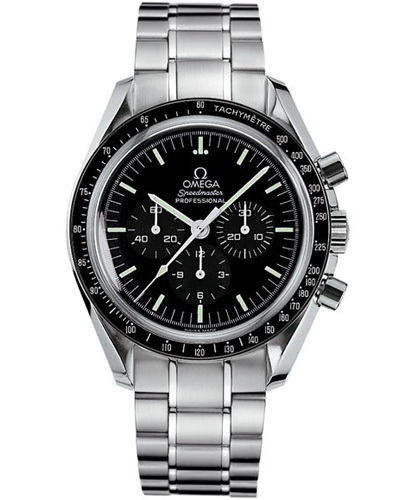 Tom Hanks wore the same watch in the movie Apollo 13, in which he plays an astronaut.